Conditions on every fighting front posed serious issues for the health of soldiers during the First World War. Over 6 million British and British Empire soldiers were treated for sickness, and, without improvements in sanitation and medical care, the figure could have been far higher. 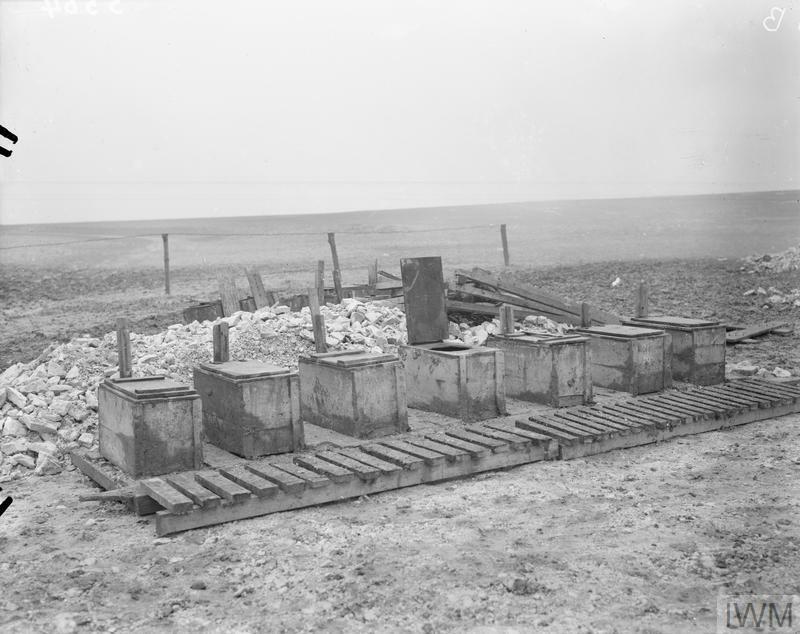 The deadlocked network of trenches on the Western Front posed particular challenges. Large numbers of men rotated through these claustrophobic spaces, living in very close proximity to each other and at the mercy of the weather. Illnesses were rife. Many soldiers fell victim to conditions particular to their environment. ‘Trench foot’ was caused by permanently damp feet, and ‘trench fever’ had symptoms similar to ‘flu. On other fronts, men fought diseases such as malaria and sand fly fever. The importance of keeping dirt and disease at bay was recognised by the army authorities and by the men themselves. Keeping clean could help maintain morale and it was crucial that troops stayed healthy so they could keep fighting. Here are 10 ways a First World War soldier could stay healthy in the trenches. Drinking water was transported to front line trenches in petrol cans. It was then purified with chemicals. To help disguise the taste, most water was drunk in the form of tea, often carried cold in soldier’s individual water bottles. In extreme circumstances, soldiers might resort to boiling filthy water found in shell holes. Drinking polluted water could lead to diarrhoea and outbreaks of dysentery. In winter, soldiers in the trenches were plagued by sore throats, common colds, ‘flu and vomiting. Whatever the season, they suffered from exhaustion, constipation or diarrhoea, skin rashes, boils and sores. Soldiers often brought medicines from home or received them in parcels. These gelatine lamels, dissolved on the tongue or in drinking water, were used for the relief of common ailments. Lice were a constant problem for soldiers living in the cramped and crowded conditions of the trenches. These tiny insects infested clothing, irritated skin and caused ‘trench fever’ and typhus. 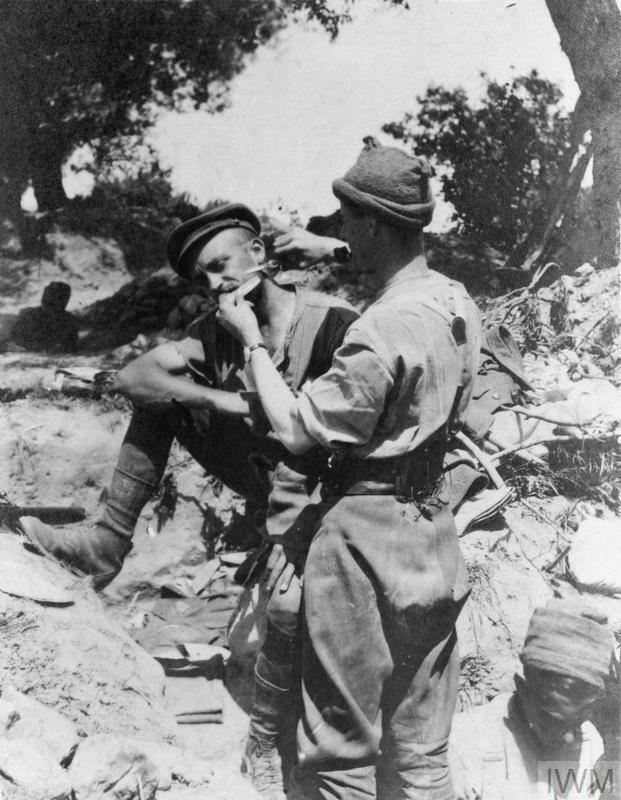 Men in the trenches killed lice by ‘chatting’ - crushing them between finger nails - or burning them out with cigarette ends and candles. 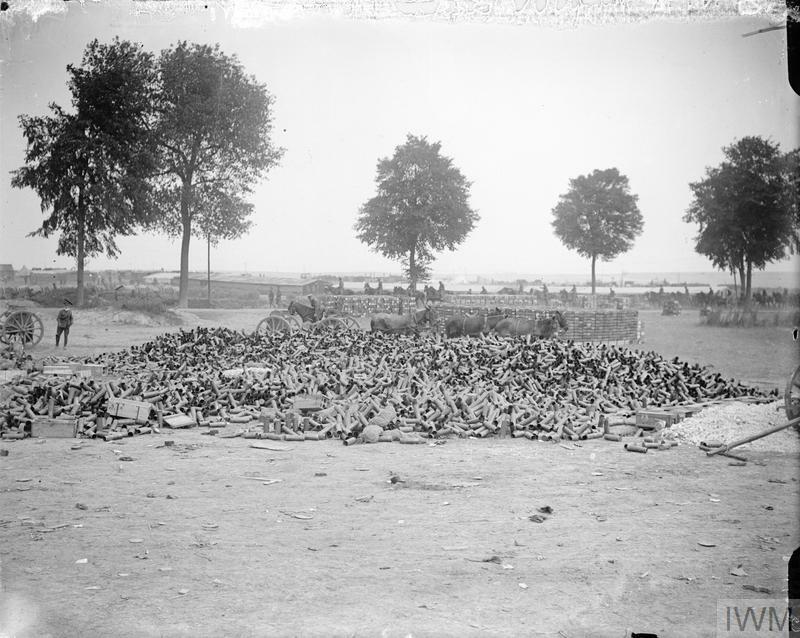 Crowded and unsanitary conditions in trenches led to infestations of rats and other vermin, attracted by food waste, and the proximity of dead bodies. Some soldiers trained cats and dogs to hunt them. A major problem in the trenches of the Western Front was a condition called trench foot, in which the foot swells up and begins to decay. It is generally caused by exposure to damp and cold conditions and where blood circulation is restricted. 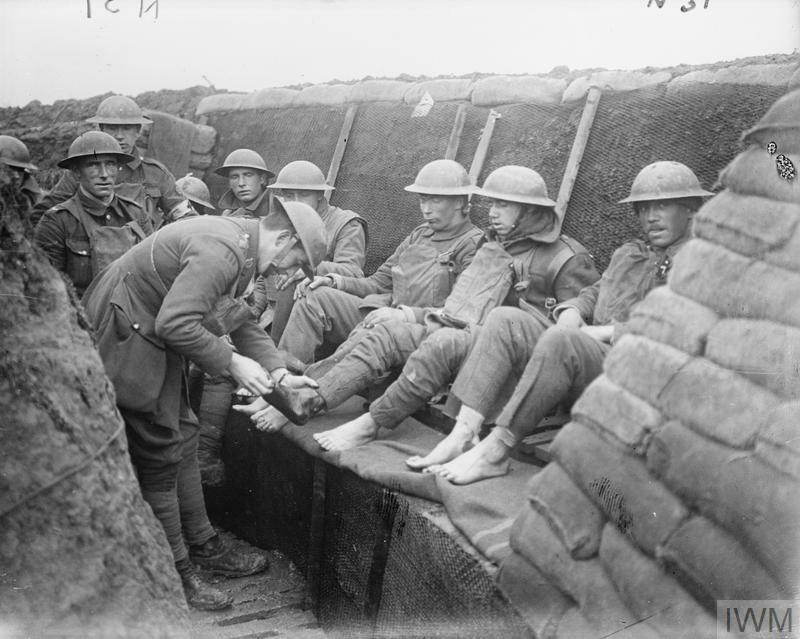 Soldiers were encouraged to wash their feet and change into dry socks regularly and their feet were often inspected. 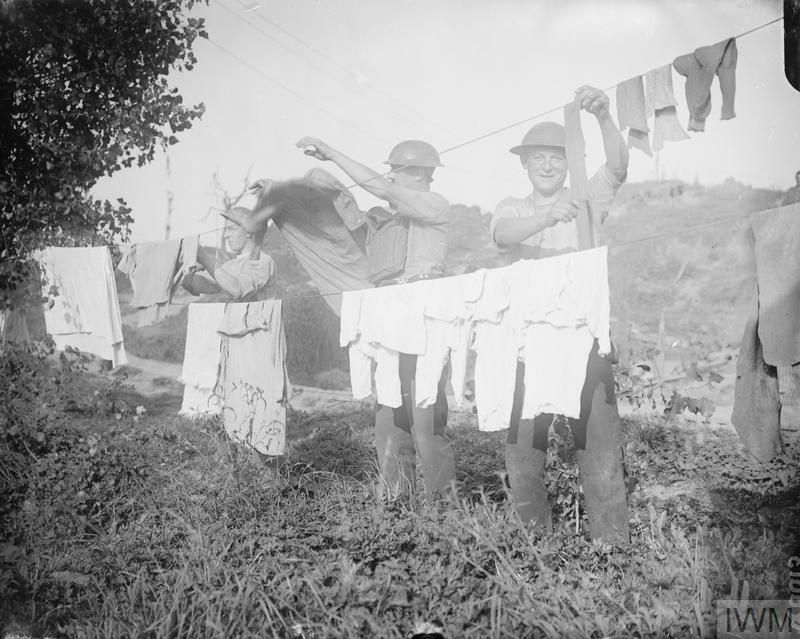 When soldiers left the front line trenches they could use special laundries to wash and change their clothes. 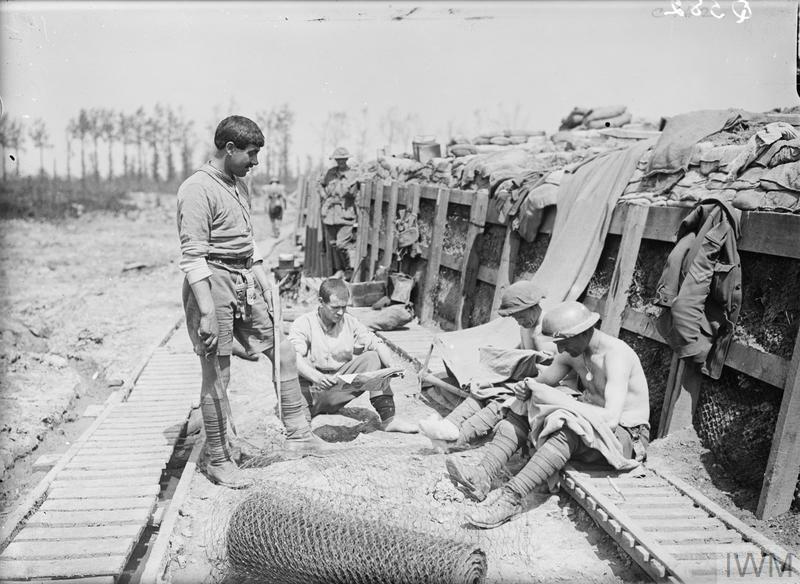 Washing their clothes removed any lice but this was often only a temporary relief as the lice would reappear after they returned to the confined spaces of the front line. At regular intervals, soldiers not on front line duties were given an opportunity to have a warm bath and change their clothes. 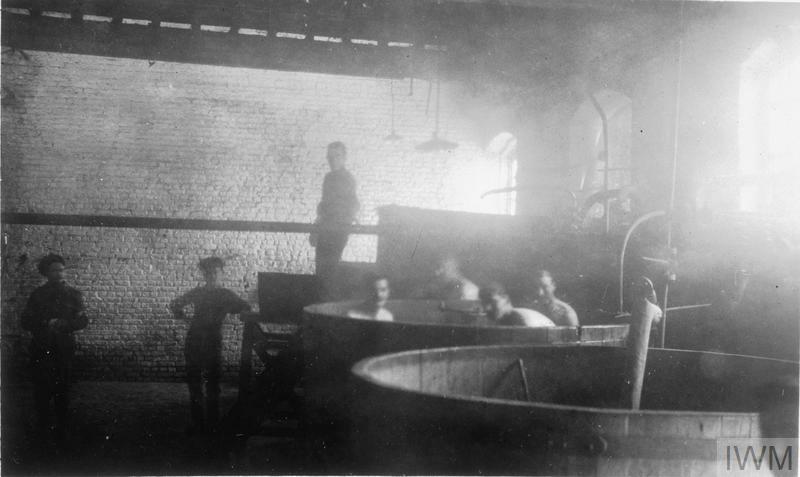 Baths were usually large, communal spaces and often in makeshift locations, such as breweries. Shaving regularly and maintaining basic standards of cleanliness was vital to sustain morale. Officers were expected to uphold standards of appearance amongst their men, although many relaxed the rules in difficult conditions. Toilets – known as latrines – were positioned as far away as possible from fighting and living spaces. The best latrines came in the form of buckets which were emptied and disinfected regularly by designated orderlies. Some latrines were very basic pit or ‘cut and cover’ systems. There were strict rules prohibiting ‘indiscriminate urinating’, but at times soldiers did resort to urinating in a tin and throwing it out of the trench. Rubbish accumulated in trenches. 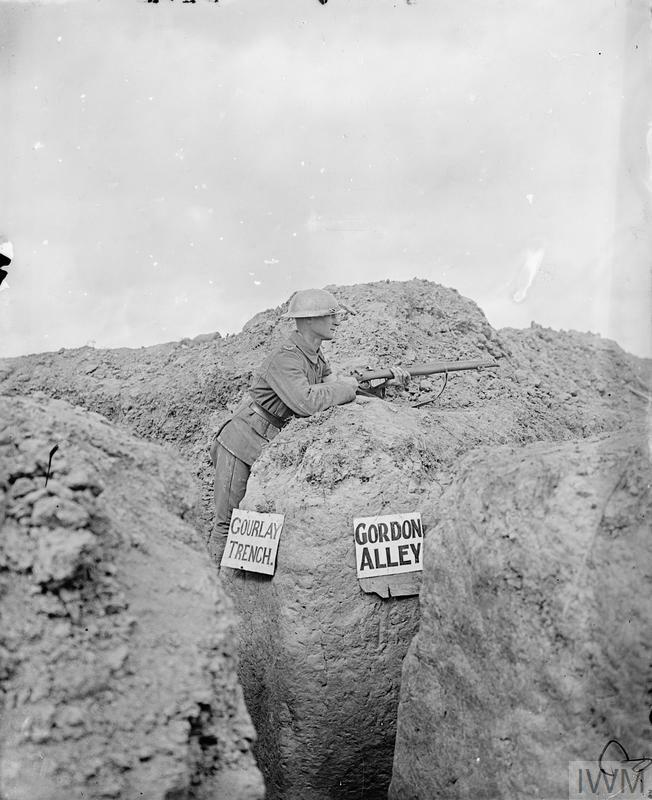 Sandbags were often used to collect waste and hung up on the trench wall. ‘Sanitary men’ had the task of collecting and sorting non-recyclable rubbish. Much of the waste generated came in the form of used cartridge cases. These were collected and sorted in large dumps behind the lines for recycling. By 1918, the British were sending over 67 million lbs (30 million kg) of meat to the Western Front each month. 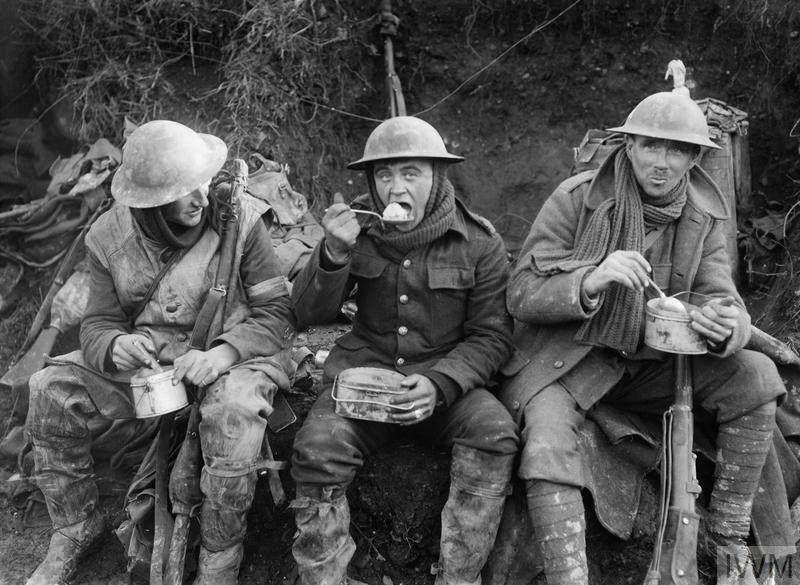 Daily rations were meant to include fresh or frozen meat, but many meals would have consisted of tinned food, which became a familiar aspect of the British soldier’s diet. The daily routine of front line service varied from the mundane to the dramatic. A typical day would begin with 'stand to arms' at dawn, with all men manning the front line trench. A unit would spend a few days in the front line, followed by periods in reserve and rest. Here are 14 objects from life at the front.